The dynamic artist Gavin Rayna Russom, who received acclaim as LCD Soundsystem’s “Synth Wizard”, has always delighted in exploding restrictive boxes of genre and discipline. Moving fluidly between the worlds of academic composition and underground dance clubs, Russom brings that stylistic open-mindedness to her series of three residency shows at National Sawdust. Much as a recording engineer might create several different mixes of the same track, these three shows will present three different experiences centered on three interlinked questions about physicality: What does it mean to know something physically, in your body? What physical spaces can artists flourish in outside the rigid binary that separates concert hall from club floor? How can hiding in plain sight draw out the fertile potential for stealthily playful artistic explorations despite the chronic liability of societal exclusion? In the first of her three residency shows, Gavin Rayna Russom offers a sequence of beguiling vignettes. In the same way that her iconic Black Meteoric Star project serves as a musical sketchbook, in this performance, Russom will conjure up a set of short bursts of song, movement, film, and story-telling that capture the kaleidoscopic energy of the digital age. With an episodic continuity not unlike a traditional setlist, One Woman Show (Rough Mix) will offer self-contained building blocks that add up to a dizzying, fragmented whole. 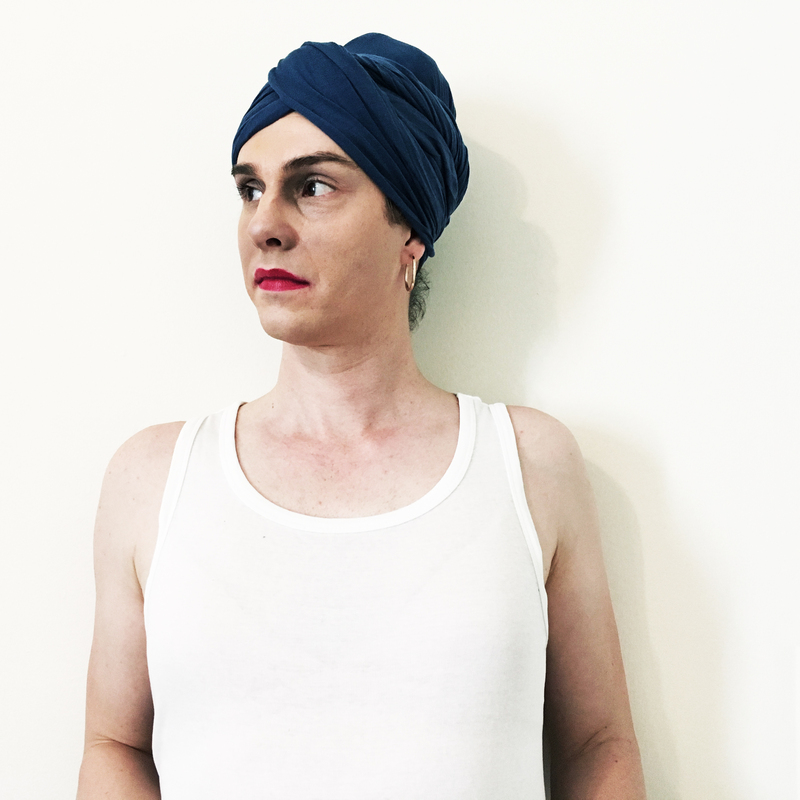 Gavin Rayna Russom is a New York based multimedia artist and composer of electronic music. Using the analog and digital synthesizer, she has produced a body of extremely influential art and music over the last 15 years. She is perhaps best known as the synthesist in the critically-acclaimed band LCD Soundsystem. Much of her work is informed by her deep relationship with the analog synthesizer, a tool she has applied herself to not only as a composer and player, but also as a designer and builder since 1999. Central to Russom’s aesthetic is the search for unity between humanity, machine, and art, which has translated into her designing and building custom analog synthesizers, both for her own music and for others. Known in the electronic community as “The Wizard” for her technical prowess, she has built instruments for the likes of James Murphy (LCD Soundsystem), Tim Goldsworthy (UNKLE, The Loving Hand) and Bjorn Copeland (Black Dice).